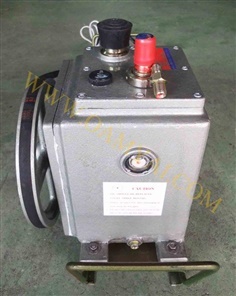 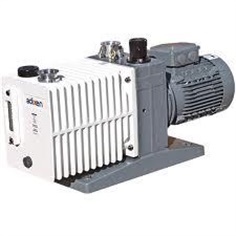 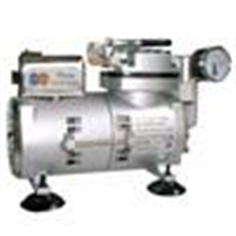 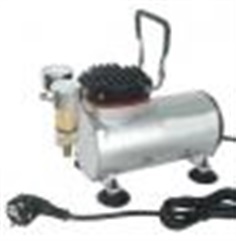 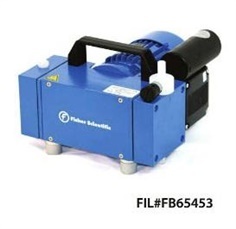 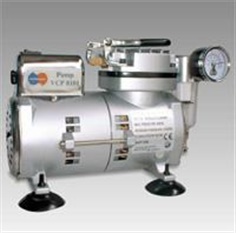 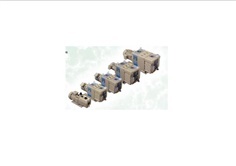 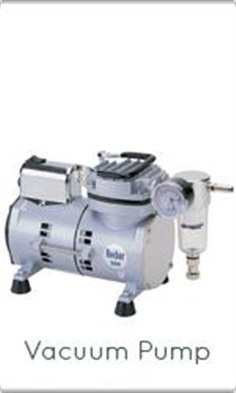 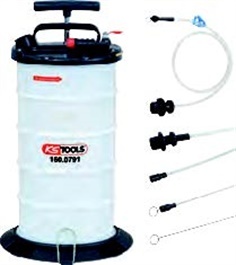 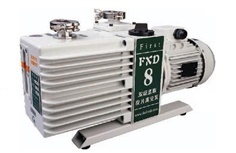 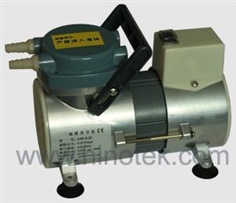 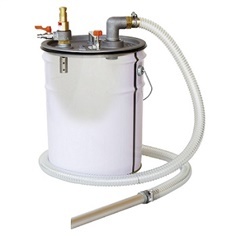 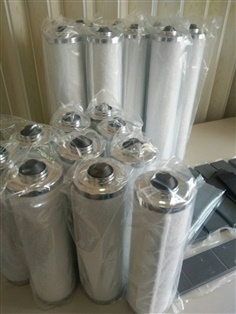 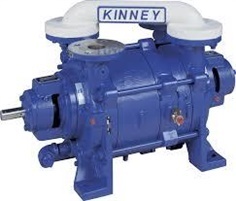 FSVP0105 Diaphragm Vacuum Pump has features of more advanced design, higher efficiency, longer operating life. 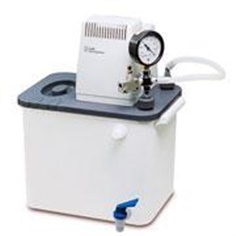 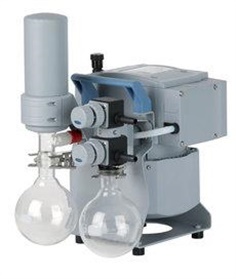 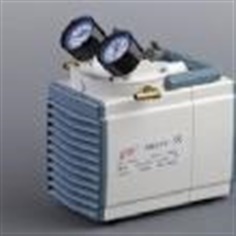 The diaphragm pumps for chemical applications- Type FB are resistant to aggressive solvents and acidic vapors typically used in laboratory processes. 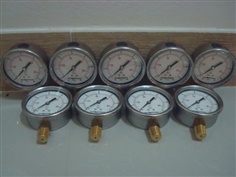 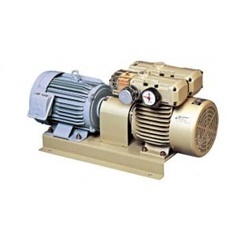 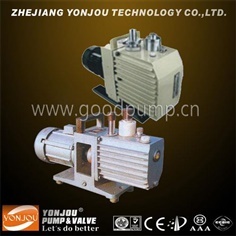 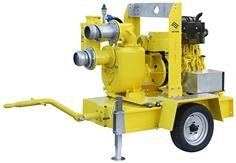 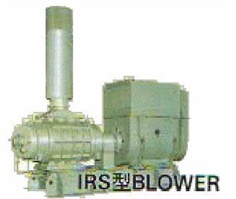 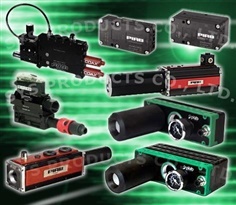 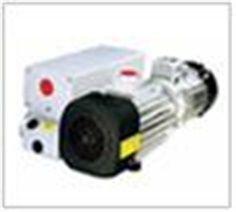 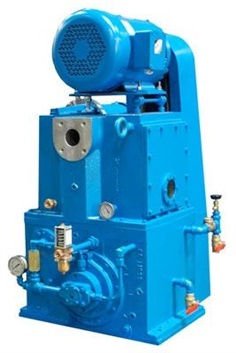 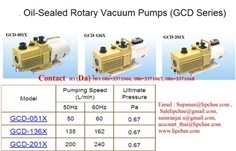 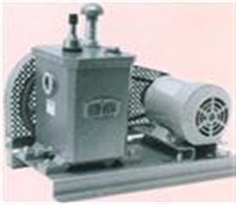 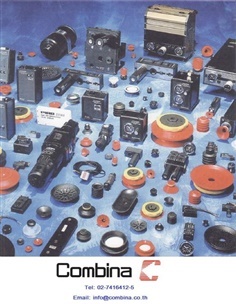 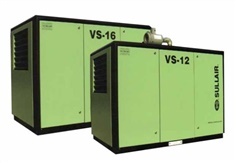 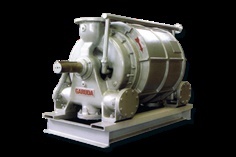 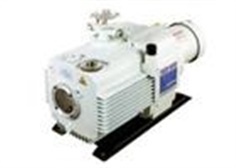 Manufacturer of Blowers & Vacuum Pumps for industrial use, maintenance and service. 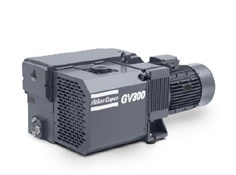 Atlas Copco’s GV 20-300 range is a series of robust an reliable oil-sealed rotary vane vacuum pumps, packed with innovative features. 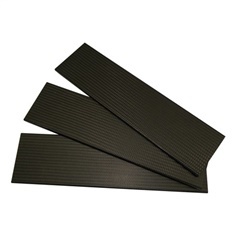 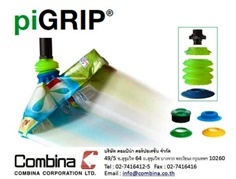 สารเคมี เคมีภัณฑ์ ที่ใช้ในอุตสาหกรรม เช่น กรดเกลือ โซดาไฟ คอปเปอร์ซัลเฟต ไนตริก สารส้ม ซัลฟูริค ฯลฯ.